Which Headphones Suit Your Needs? The Ultimate Guide! Choosing the right headphones can be a tough task whether it’s for yourself or a gift for others. There are so many options out there, with many different functions so it’s important to understand the differences – from water-proof, gaming, wireless headphones and more. Luckily we have done all the hard work for you and collated the ultimate guide. Hate cords? Go for wireless headphones! Are you the type of person who hates cords and clutter but still want to have an amazing audio experience? Look no further and pick up a pair of wireless bluetooth headphones – just keep in mind they will require charging or battery replacement every couple of months or so. Do you like to listen to music cycling, at the gym or going for a run? Then fitness headphones are a must buy! These fellas will be sure to work even under the sweatiest of conditions, and they will be sure to stay in your ears with an ergonomic design specially crafted for stability during exercise. So you care about looking cool and getting a good quality of audio at the same time. 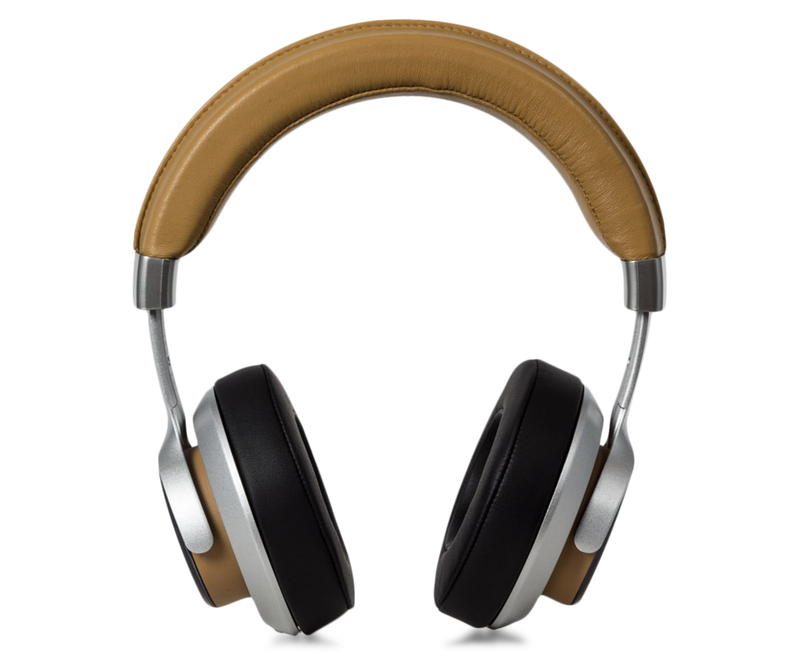 You’ll love some premium designer headphones. These headphones will be sure to impress your friends and family as well as keep you looking fresh while on the train, on a plane or in the city. These are the ultimate modern fashion accessory. If you play any video games it’s a must that you have a pair of gaming headphones. These guys give a 360-degree sound stage with unmatched accuracy so you can get total game immersion and are an absolute requirement for anyone serious about FPS games like Battlefield or Call of Duty. Do you want to have a high quality sound experience with all the bulk of a regular sized headphone? Premium earphones are your solution, these little fellas are perfect travel accessories for short and long trips, they also provide more sound isolation – and block out more ambient noise because they fit snuggly with your inner ear. For the person who wants the ultimate sound experience, go for the top of the range premium headphones. These headphones are the pinnacle in high sound quality, comfort and quality. Be sure to have high quality audio files to get the most out of these headphones! You should by now have a really good idea of what type of headphones will work for your needs – and of course as a perfect gift for family and friends. All of these headphones are currently available on Catch of the Day – but for a limited time only so be quick if you want to score them at a bargain price! was a person; I had say Playing video games together with you would be pleasurable! Thanks and even carry on the great labor of love. Hello my friend! I want to say that this article is amazing, great written and include almost all important infos.